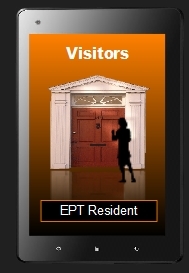 First-time Visitor Notice - (EPT) Excellence Private Training Sign up online today! PaSTOR D sign up today for private training (In-Home). We provide piano, guitar, bass, keyboard sequencing, voice, song writing lessons. Also audio & video production graphic design, website designing and ministry preparation & bible training. Present This Notice at The Door On Your First Visit! Print and bring to your first meeting and lesson with PaSTOR D.